Valentine’s Day is right around the corner (it’s on Thursday, 14 February this year), so if you have a special man in your life, it’s time to start looking for the right present. The trick of giving a good present, for any occasion, is to keep in mind what the person likes and what they enjoy to do; this will help you find them in the things you see and make a good choice. Today I want to make that choice easier for you, so I bring you an assortment of the best Valentine gifts to get him under $100. If your man likes to keep his face clean, you can give him the gift of a clean-shaven face with this Harry’s men’s razor. The kit comes with a razor, two spare German-engineered blade cartridges, and a travel cover to protect the blades whenever they need. This razor is incredible and it provides a beautiful, clean shave. 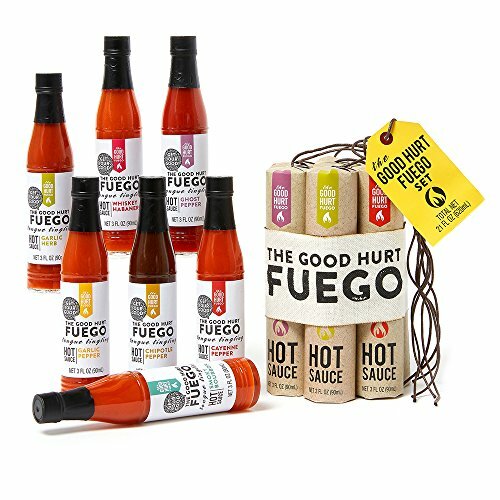 If he loves his hot sauce and he can’t go a meal without the Good Hurt Fuego Sampler Pack, this kit of seven different hot sauces will make him go crazy! The flavors are incredible and the heat ranges from mild to blazing hot, which is where ghost peppers come in. Just make sure you get him a plate of wings so he can try them right away! If he loves photography and insists on taking his bulky camera everywhere, you might want to give him a different alternative. 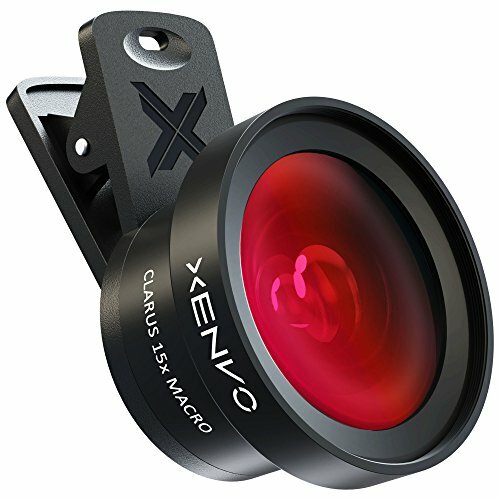 This Xenvo Smartphone Camera Lens Kit includes a macro and wide angle lens with LED light and a travel case, and it’s compatible with single and dual-camera phones. He will love this! Nothing like a great wallet! 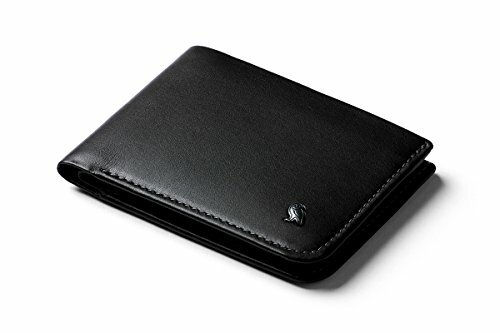 If your man needs an upgrade, you might want to invest in this sleek and elegant wallet to help him keep his cards organized. Plus, it will make a stylish and simple accessory. The Bellroy Leather Hide & Seek Wallet is a great buy for him this Valentine’s Day. If your man has a collection of vintage records, this portable Bluetooth record player can be the perfect gift. 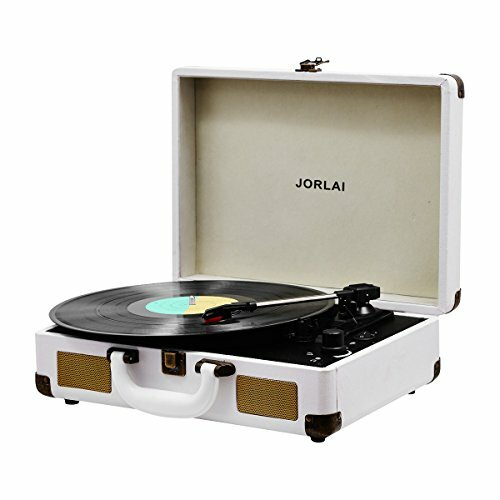 This portable suitcase turntable from JORLAI is stylish and he can take on trips, picnics, etc., so everyone can enjoy the wonderful music he likes. Thanks to the Bluetooth, he’ll be able to play the music from his phone without any hassle! 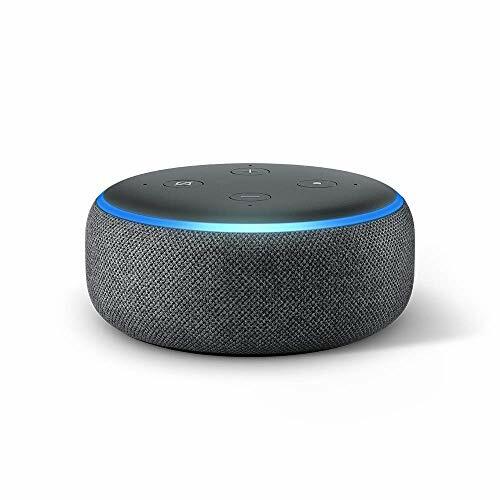 The Amazon Echo Dot makes for an incredible gift because you’re essentially giving him a personal assistant to help him order dinner, call an Uber, play music, play audio-books, hear the news, and more! He will absolutely love it. If your man loves to keep himself well-groomed, this beard and head trimmer is a great gift for him. 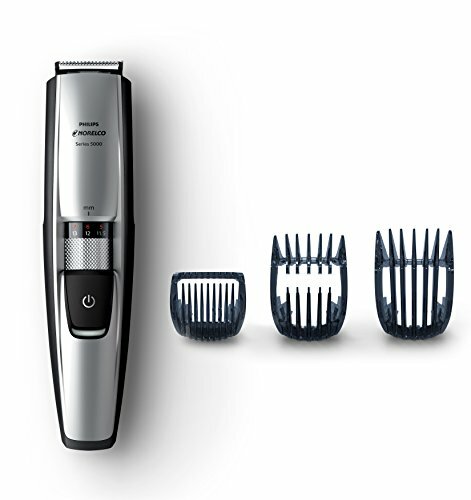 The Philips Norelco beard and head trimmer Series 5100 provides 17 length settings ranging from 1/64 inch or 0.4mm to ½ inch or 13mm. It can work for over 70 minutes running time and it charges pretty quickly so it will always be available to use. Sharing a fresh cup of coffee is one of life’s simple pleasures, so if your man really enjoys the art of making coffee himself, this ceramic coffee mill can be a great gift. 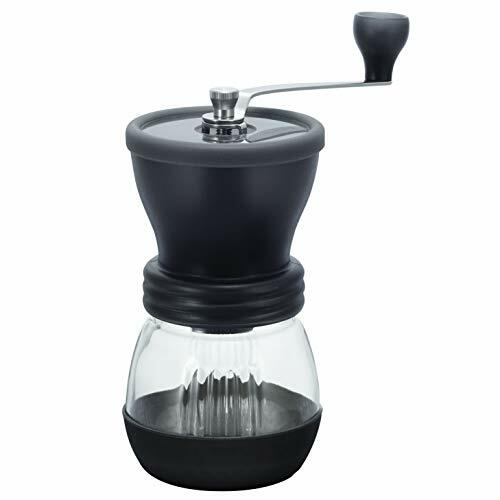 Coffee grinders are very important when it comes to the quality of the coffee itself, so the Hario Skerton Ceramic Coffee Mill could be the right choice for Valentine’s. 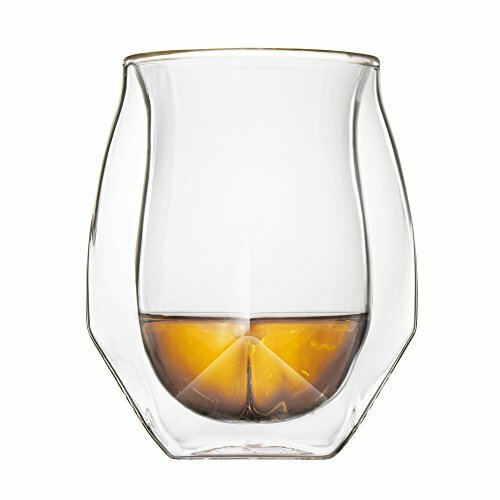 If he loves a stiff drink, this set of Norlan whiskey glasses is definitely something you should consider. Norlan glasses were actually engineered to help enhance the flavor and aroma of his whiskey. These glasses will make cheap whiskey taste smoother, and the good stuff will brighten up that much more. They will make the perfect gift! If he’s constantly on his phone or commutes long hours, it’s a good idea to get him a portable phone charger. 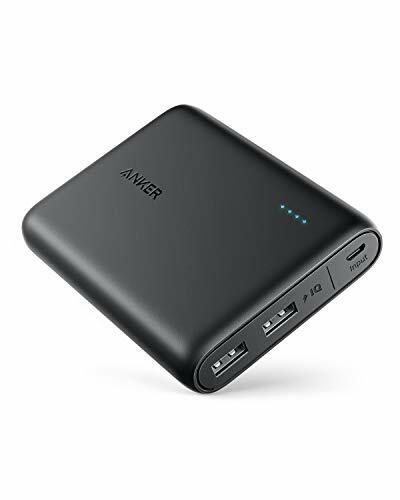 But not just any phone charger, the Anker PowerCore Charger is one of the best options out there and it has an incredible capacity, while being both light and portable. This is something he can easily carry with him and use whenever needed! Boys and their toys! If your man is always in touch with his inner child and he doesn’t have a drone yet, then this can be a great Valentine’s Day present. The Holy Stone Drone is a great starting point because beginners will be able to get the hang of it very quickly. 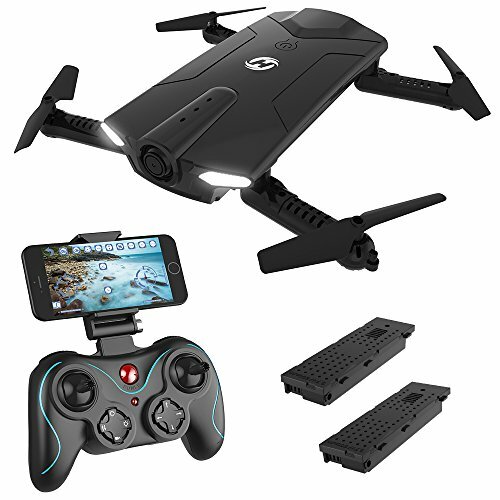 He will have fun exploring the capacities of this drone and you will both have a blast spending time outside playing with this. I know it’s more common for women to receive bath salts, but all humans enjoy a good bath, so you shouldn’t deny this pleasure to your man. The San Francisco Salt Co. 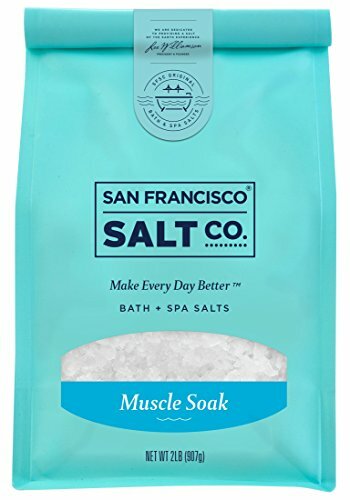 Muscle Soak will help him relax and relieve the aches and pains of an extreme session at the gym or an afternoon of shoveling snow. Whatever the reason, this muscle soak will provide relief and complete relaxation! TWICE AS MUCH AS OTHER BRANDS. 2-Ounce Bottle. Compare Sizes of Beard Grooming Products. 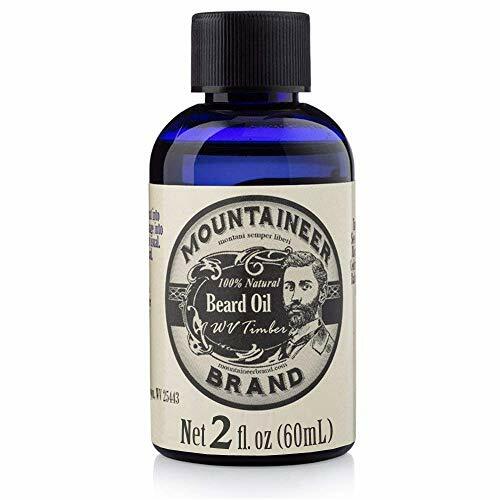 If trimming his beard is not an option for him, this Mountaineer Beard Oil can be the perfect present for Valentine’s Day. By using this every day and caring for his beard like you know he does, his beard will go from average to epic. The products are 100% natural and this incredible oil will keep his skin hydrated, therefore avoiding all itchiness and other issues related to dry skin. 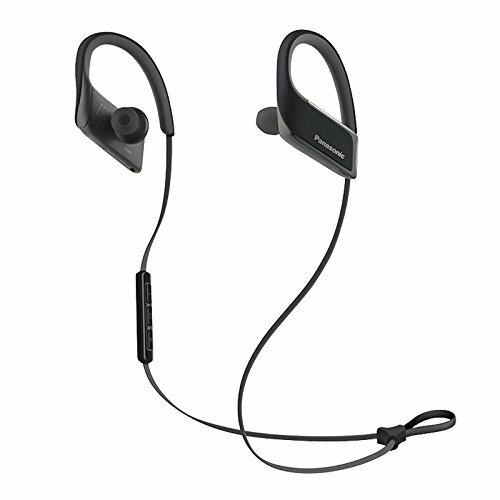 If listening to music is a big part of their day, you might want to consider getting him these Panasonic WINGS Wireless Bluetooth Earbuds. As you can see, they’re quite inexpensive, but that doesn’t mean they’re not practical. These earbuds provide a quality sound and he can have them with him on the go. An alternative to those Bluetooth earphones he keeps losing! I hope this collection of Valentine’s Gifts for men under $100 has helped you narrow down the list of what to give him this Valentine’s Day.